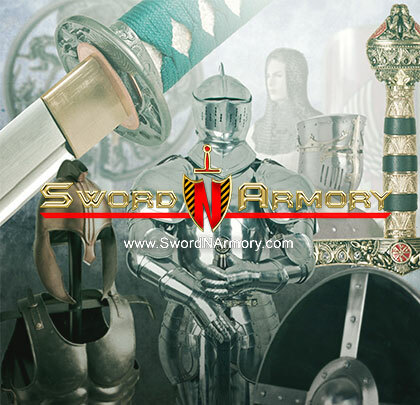 Interested in owning Medieval Spatha swords or replicas straight out of Viking history? Our Viking collection is great for cosplay, LARPers, collectors, or SCA enthusiasts. Made out of durable, long-lasting materials, these will make an impressive addition to any collection.